Kamla Raheja Vidyanidhi Institute for Architecture. Mumbai, India. Guru Gobind Singh Indraprastha University. New Delhi, India. Ashok B Lall is Principal of Ashok B Lall Architects in New Delhi, India. He is also Visiting Professor at the Guru Gobind Singh Indraprastha University (GGSIPU) in New Delhi, and Chair for Design & Technology at the Kamla Raheja Vidyanidhi Institute for Architecture (KRVIA) in Mumbai, India. He was Dean of the TVB School of Habitat Studies until its merger with GGSIPU in 2007. The firm Ashok B Lall Architects was established in New Delhi (1981-), and has won a number of awards for architectural competitions. The practice has executed projects for educational research institutions in many parts of India, and specializes in low-energy sustainable architecture. Recent projects in India include the Indian Institute of Health Management Research, Jaipur; Sehgal Foundation, Gurgaon and Development Alternatives World Headquarters, New Delhi. He is engaged in several initiatives for the improvement of public spaces in cities and affordable housing. Ashok B Lall studied architecture and fine arts at the University of Cambridge, in the United Kingdom and also studied at the Architectural Association (AA), London, where he obtained his diploma (1970). He is actively engaged in the development of the architectural curricula for the Indian context, and contributes regularly to national professional journals in architecture. He is a member of the Committee for PhD Studies, School of Planning and Architecture and external Examiner for London Metropolitan University. In addition to membership of various professional bodies, he is an active advocate of sustainable architecture in India. 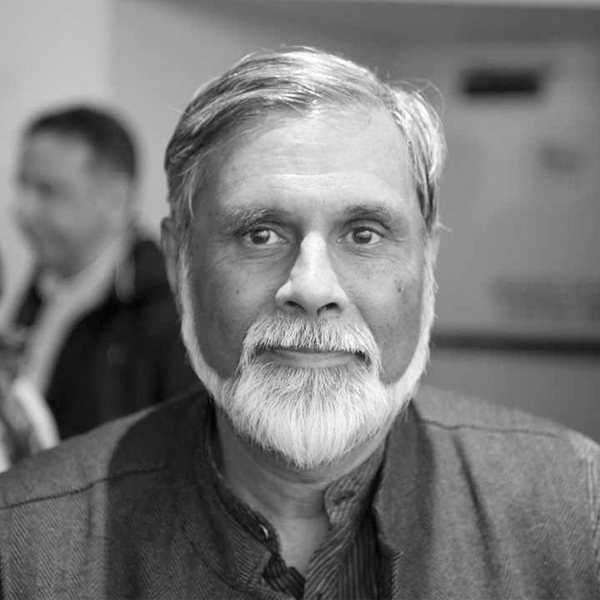 Ashok B Lall was convener of the Delhi Urban Arts Commission Work group on Energy, and coordinator of an EU-funded program for the development of a web-based teaching package for low-energy architecture. He was a member of the Holcim Awards jury for Asia Pacific in 2005 and 2011, a member of the global Holcim Awards jury in 2006, and head of the Holcim Awards jury for Asia Pacific in 2008. He participated in the Concluding Debate at the 4th International Holcim Forum on “Economy of Sustainable Construction” held in Mumbai, India in April 2013.